The Water Rat was restless, and he did not exactly know why. To all appearance the summer’s pomp was still at fullest height, and although in the tilled acres green had given way to gold, though the rowens were reddening, and the woods were dashed here and there with a tawny fierceness, yet light and warmth and colour were still present in undiminished measure, clean of any chilly premonitions of the passing year. But the constant chorus of the orchards and hedges had shrunk to a casual evensong from a few yet unwearied performers; the robin was beginning to assert himself once more; and there was a feeling in the air of change and departure. The cuckoo, of course, had long been silent; but many another feathered friend, for months a part of the familiar landscape and its small society, was missing too, and it seemed that the ranks thinned steadily day by day. Rat, ever observant of all winged movement, saw that it was taking daily a southing tendency; and even as he lay in bed at night he thought he could make out, passing in the darkness overhead, the beat and quiver of impatient pinions, obedient to the peremptory call. 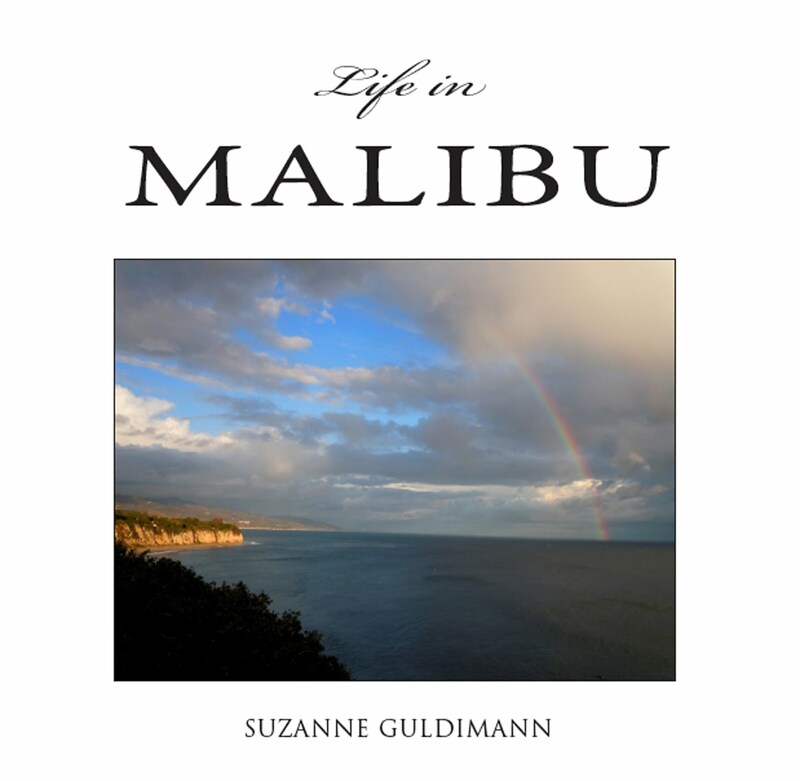 Malibu is a long way from Graham's much-loved English river bank, but here, too, there is a feeling in the air of change and departure, as August gives way to autumn. 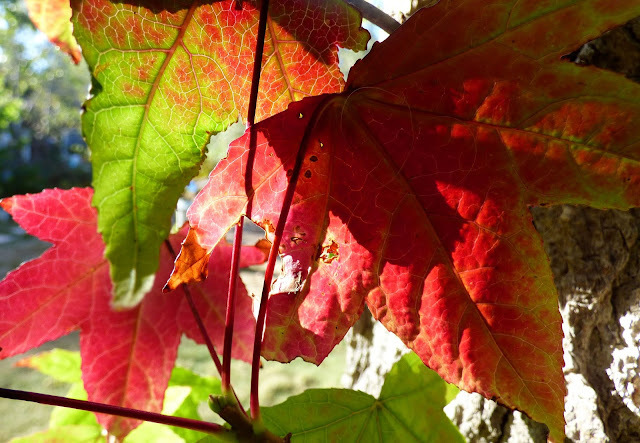 In the garden, the first red leaves have appeared on the liquidambar tree, and the pomegranates are almost ripe, their red rinds burned brown by the hot weather. The leaves of the liquidambar tree in the garden are already touched with autumn color. The parrots that nested in the eucalyptus tree have successfully raised their young and departed. 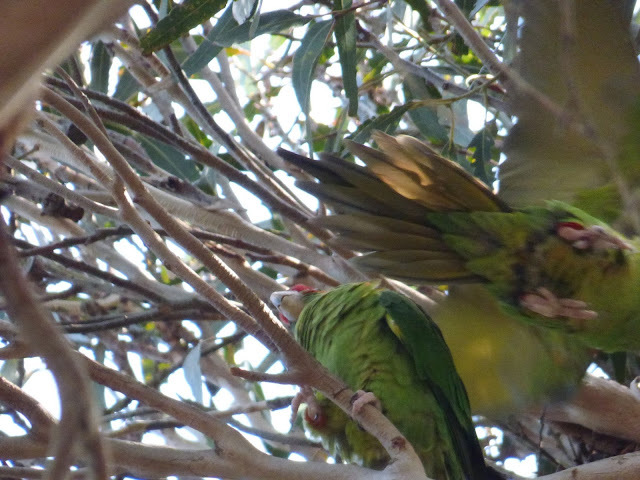 I am surprised to find how much I miss their chatter. 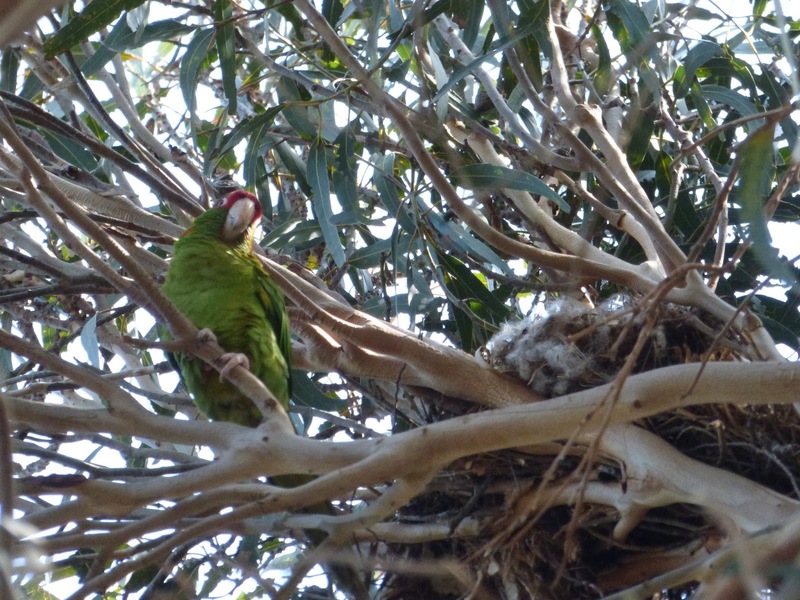 The family of parrots that nested in the eucalyptus tree were the Malibu Post's summer alarm clock. The young ones woke at six each morning and let the world know that they were hungry. Both chicks were successfully raised and fledged, much to everyone's relief and the nest is empty and quiet. I snapped this photo on fledging day, as the young ones took wing for the first time. The garden seems strangely bereft now that they've moved on. I miss their cheerful ebullience, if not their early hours. 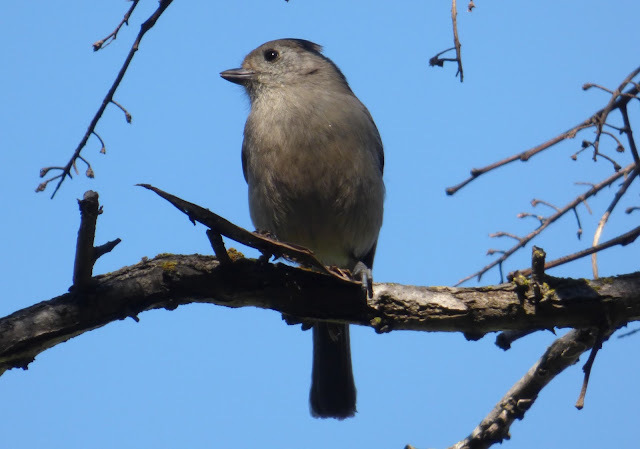 The oak titmice are back in possession of the garden, their harsh scolding cries are the dominant sound, forming a counterpoint to the Geiger-counter-like tick-tick-tick of the dark-eyed juncos and the chirping of the ever busy bushtits. The small but feisty oak titmouse is the undisputed boss of the garden at the moment. You can hear its distinctive voice here. The crows, having spent the summer paired up raising their young, have begun gathering in the eucalyptus trees to conduct their end of summer conclaves. 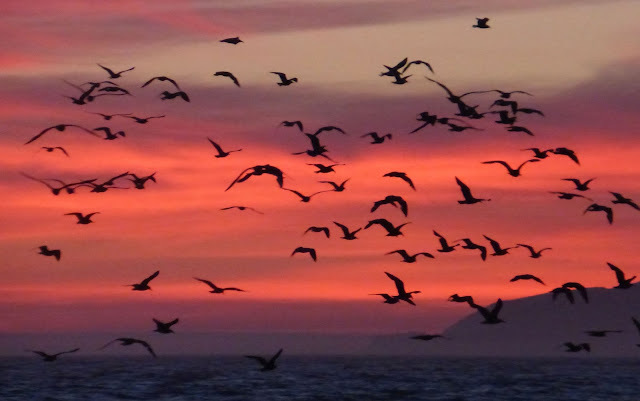 They fill the sky with dark wings and harsh calls, while below them, the air is alive with butterflies and dragonflies. 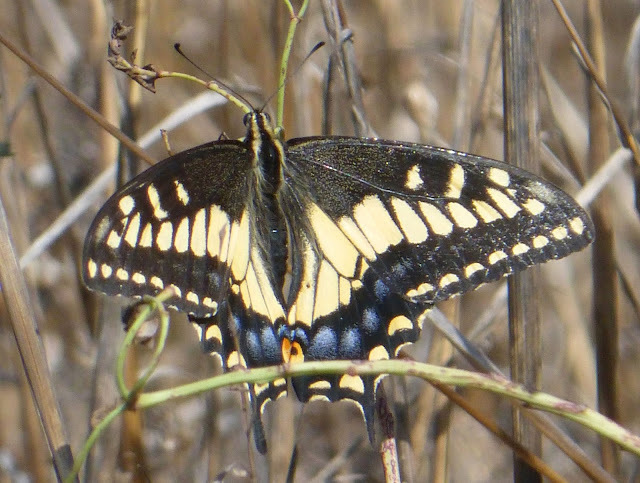 Last September, the Malibu Post took a look at a number of fall butterfly species in the entry called Folk of the Air. This year, autumn butterfly season seems to be peaking early. Here's a look at what we've seen so far. This is the beautiful California sister, Adelpha californica. In the garden, it's drawn to water or mud, where it can be found "puddling, or sipping at the salts and minerals. They also seem to like ripe fruit, but the caterpillars feed exclusively on live oaks. The anise swallowtail, Papilio zelicaon, gets its name from its primary caterpillar host plant, although caterpillars can thrive on almost any member of the parsley and carrot family and even on some types of citrus. It's easy to distinguish this butterfly from the four other local species of swallowtail because the coloring is black and yellow, instead of yellow and black. Adults can be found anywhere there is a source of nectar and are common garden visitors, although this one was spotted at Malibu Bluffs Park. This is the Western tiger swallowtail, Papilio rutulus, named for its tiger-like stripes. There's a paler and less common version of this species that is unimaginatively but accurately named the pale tiger swallowtail. 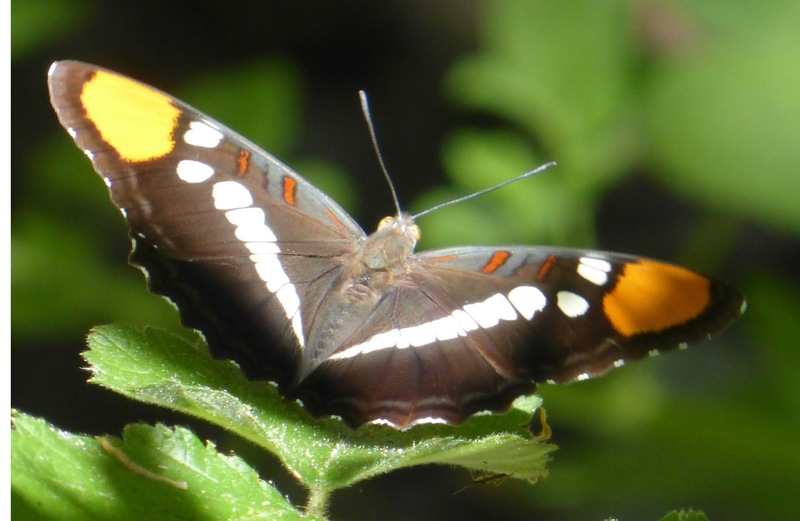 This butterfly is often seen puddling at the edge of pools or on muddy ground. 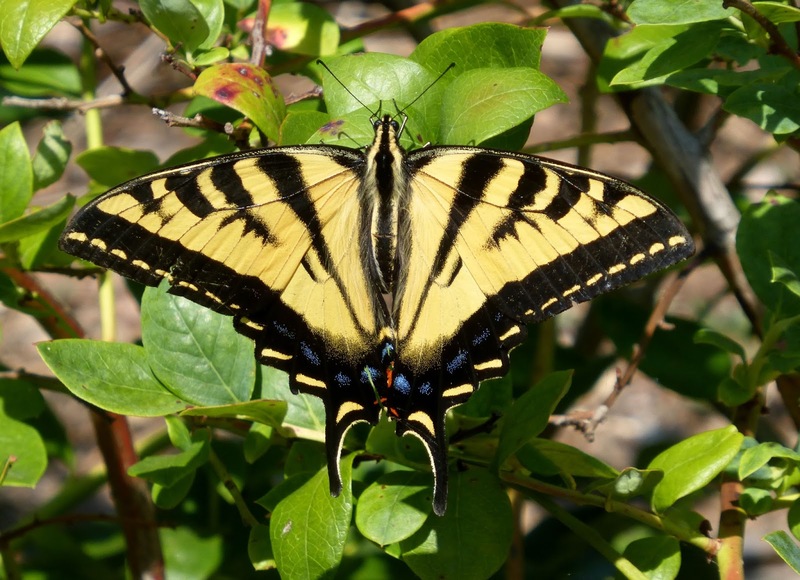 Unlike the anise swallowtail, tiger caterpillars feed on willow and cottonwood leaves. Adults are attracted to garden flowers. I photographed this one in the blueberry bushes at the Thorne Family Farm in Bonsall Canyon. 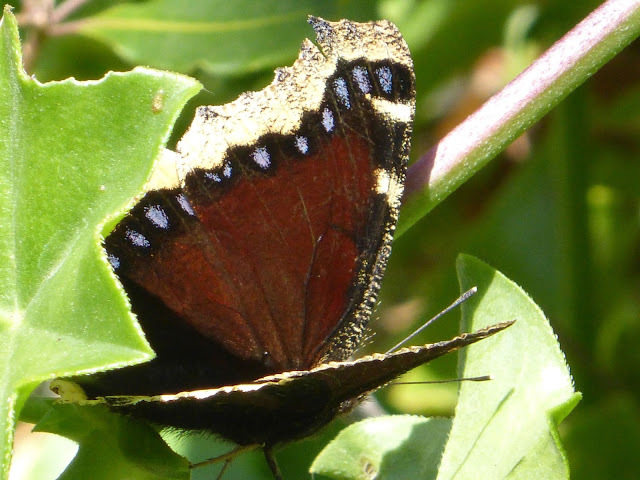 The mourning cloak, Nymphalis antiopa, seems to prefer tree sap to flower nectar, but they are sometimes found sampling the flowers in the garden and they appear to love the juice of overripe fruit. Mourning cloak caterpillars feed on willow leaves. 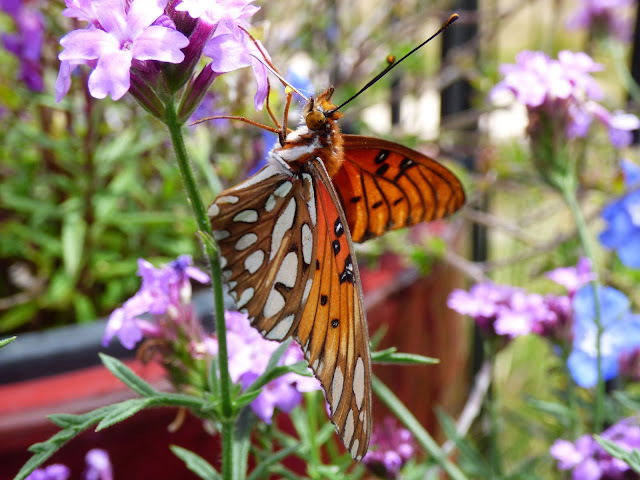 The Gulf fritillary butterfly, Agraulis vanillae, is native to Mexico and the American South, but the popularity of passion flower vines—the caterpillar's host—as a garden plant in California and other parts of the west has extended this colorful butterfly's range. Adult butterflies are attracted to garden flowers. This one is visiting a Cedros Island verbena we planted as a nectar plant on the advice of Bob Sussman, whose Marillija Nursery specializes in native and drought tolerant plants. 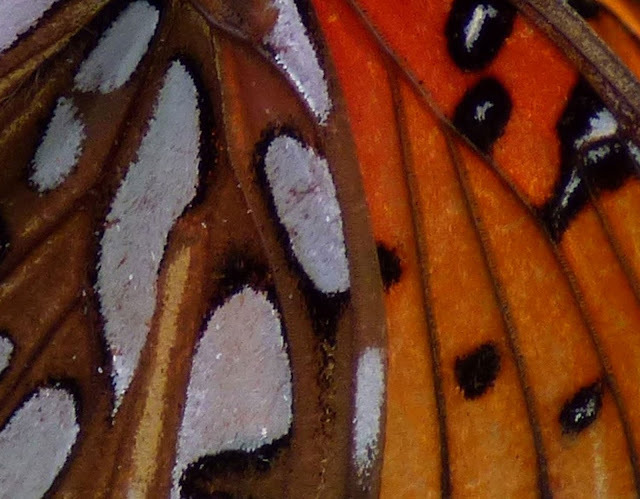 The light patches on the underside of the Gulf fritillary's wings are actually a metallic silver color. The fiery skipper, Hylephila phyleus, may not be large and colorful, but it's by far the most common garden butterfly in Malibu. 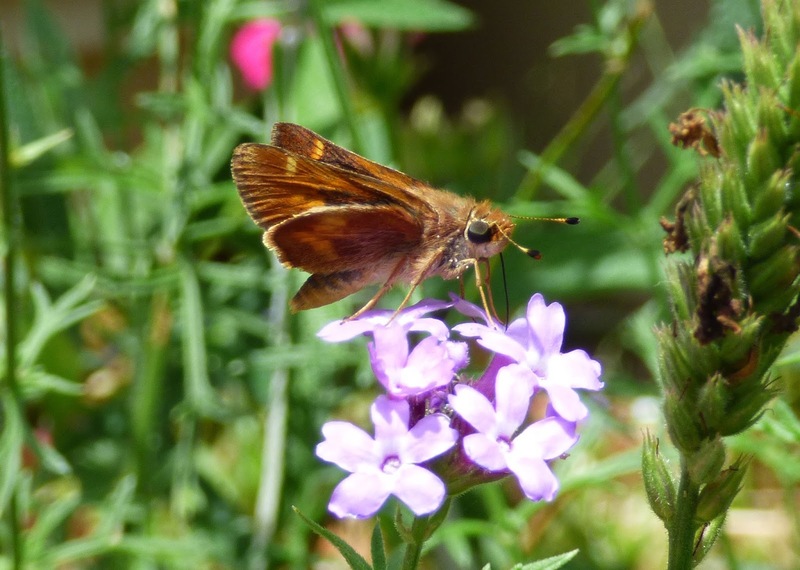 Like the fritillary, this skipper was attracted to the Cedros Island verbena. Native and lawn grass are the host plants for this prolific little butterfly. 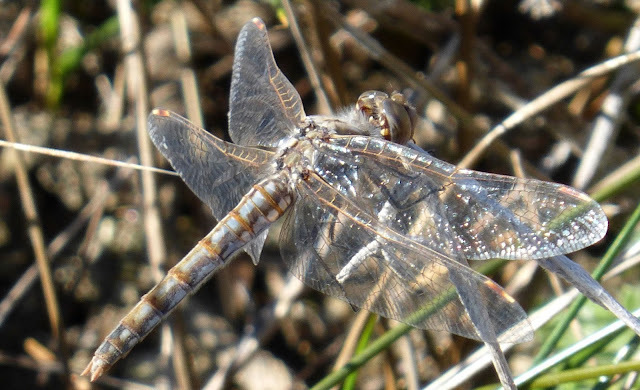 We have a bewildering number of dragonfly species in Southern California, but I think this is a female variegated meadowhawk, Sympetrum corruptum, a medium-sized dragonfly that is a common garden visitor. Males of this species are a vivid orange. This is a species of darning needle, or damselfly, the smaller cousin of the dragonflies. 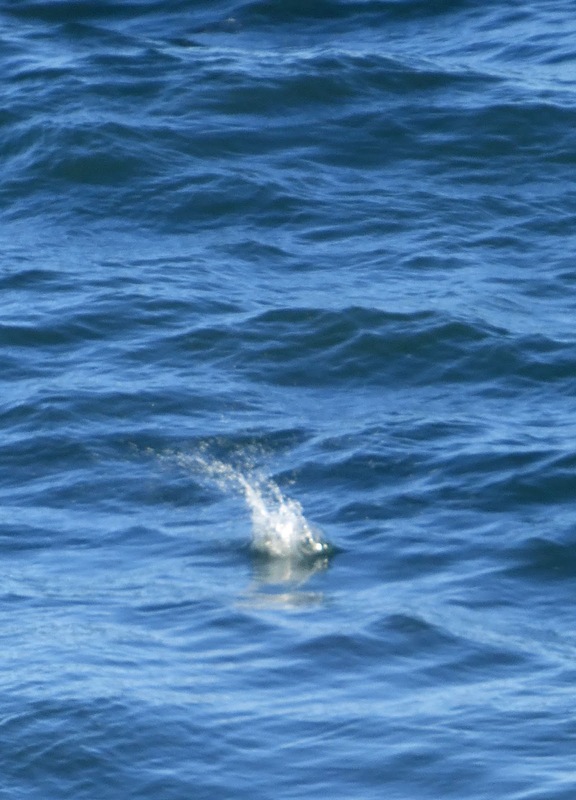 Instead of being constantly in motion, its hunting strategy seems to involve finding a good lookout post and waiting for its prey to come within striking distance. 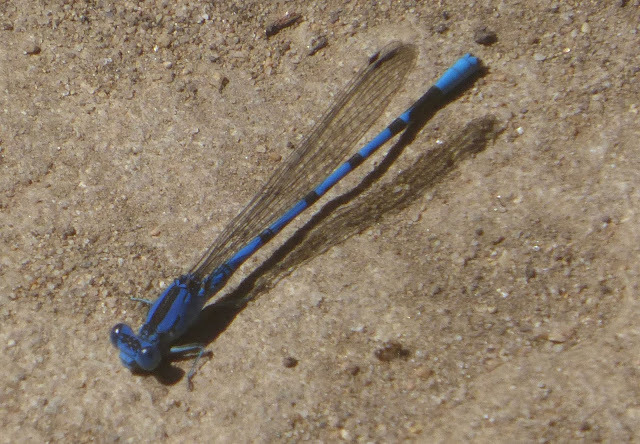 All dragonflies are exceptional hunters and many species love to feed on things that humans find annoying, like gnats and mosquitos, making them welcome garden residents. Although the weather and the water are warm, there are signs of autumn at the beach as well. 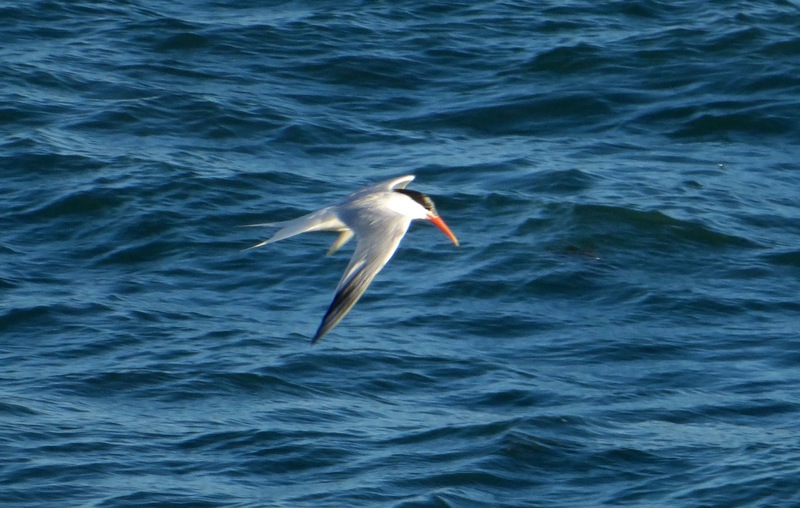 The terns are here, wheeling and diving and filling the air with their haunting cries. They have wide expanses of sand and sea to themselves for much of the day, now that most schools are back in session. An elegant tern spies a fish, dives, and launches itself back into the air all in the space of seconds. 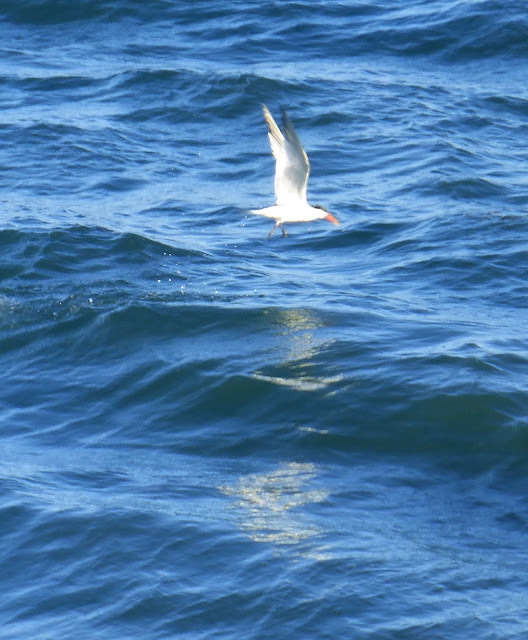 You can see the water droplets in the last photo, as the bird somehow shifts from swimming to flying again. The end of summer signals the beginning of sunset season, as every evening the sun sets farther west. In mid July, the sun still sets far to the northwest, behind the mountains. Having a large chunk of California in the way means that, no matter how much potential there may be for a good sunset—like this one, the mountains block the view from Malibu beaches. 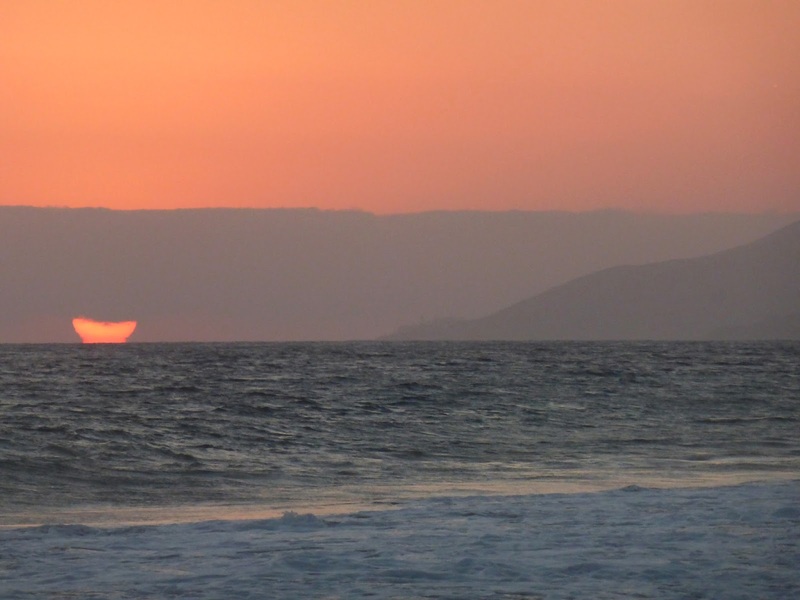 By mid August, the sun is once again setting over the ocean. When conditions are right and there's just enough clouds to catch the light and not so many that they swallow the sun, spectacular sunsets are once again possible. 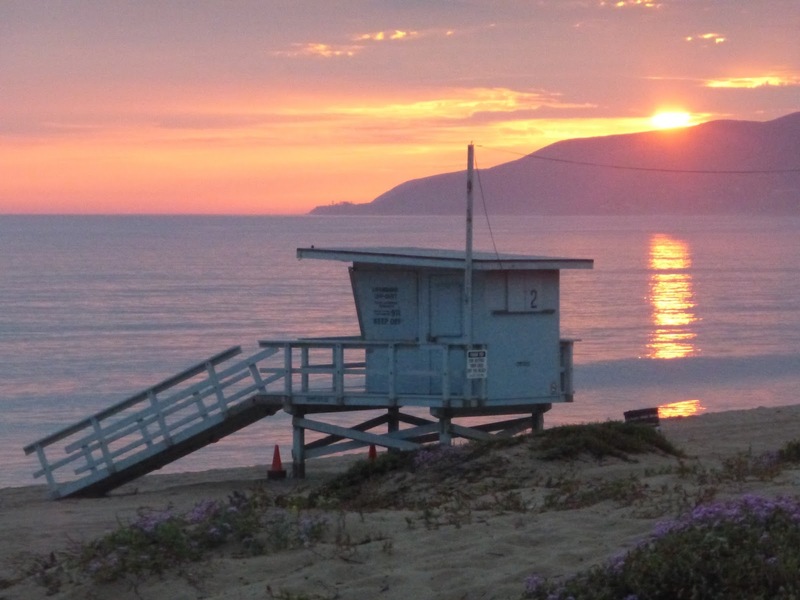 The sun may be setting on summer, but the best beach weather of the year and the most beautiful sunsets are still ahead. We seem barraged this year by a rising tide of terrible news. 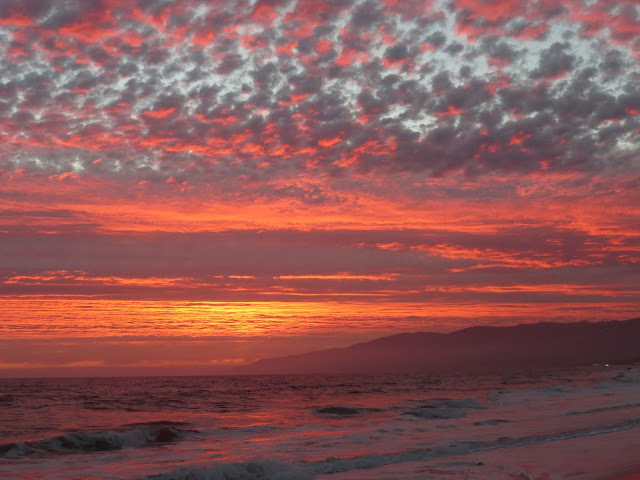 It's easy to get distracted and discouraged, but we are blessed, too, to have beauty all around us, if we can just make—or take—the time to see it. September brings the best beach weather; October and November, the clearest skies; December, the most vivid sunsets. 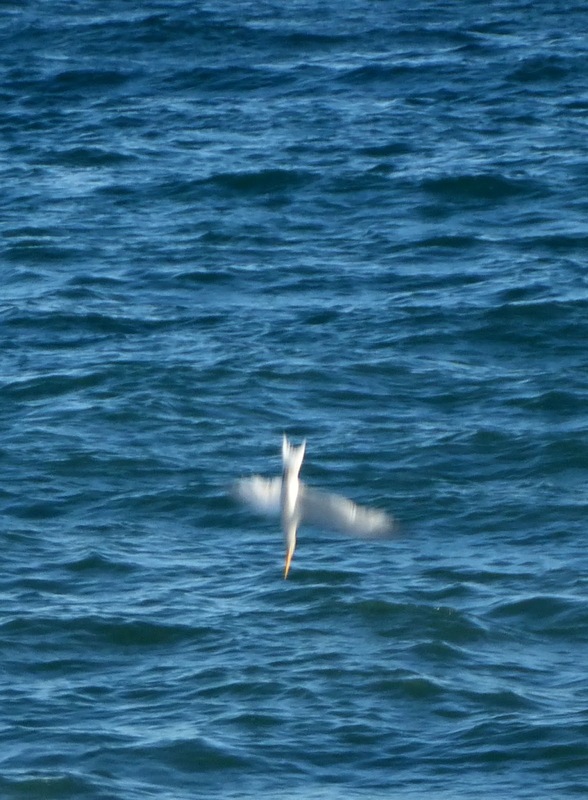 Right now the air is filled with the rustle and flutter of summer on the wing—beautiful and ephemeral.